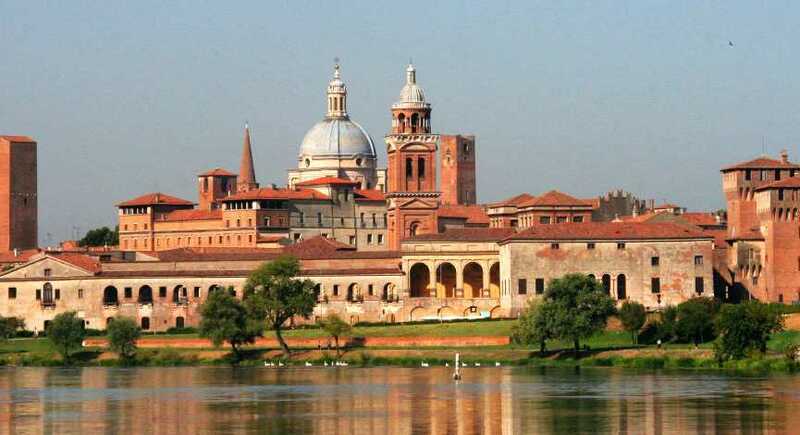 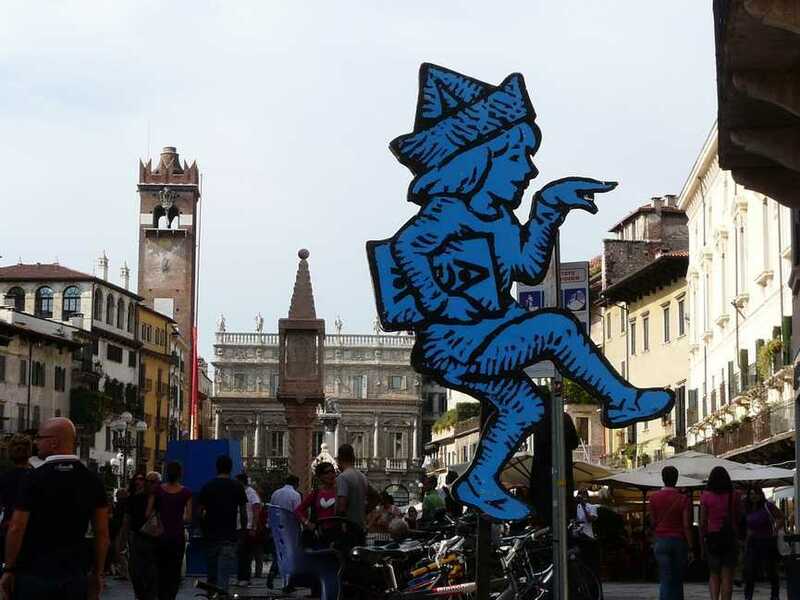 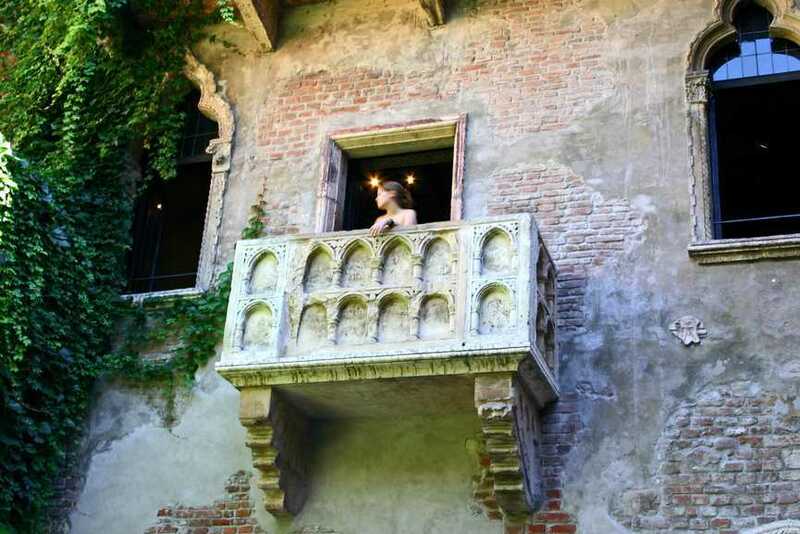 This city is the setting for one of William Shakespeare’s most famous plays, Romeo and Juliet. 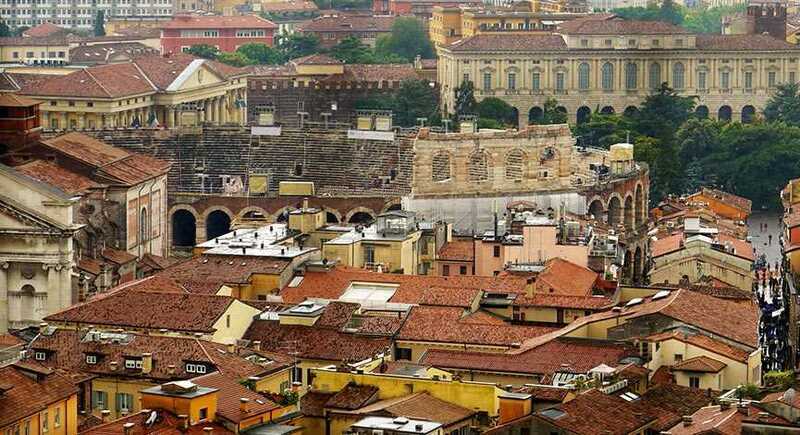 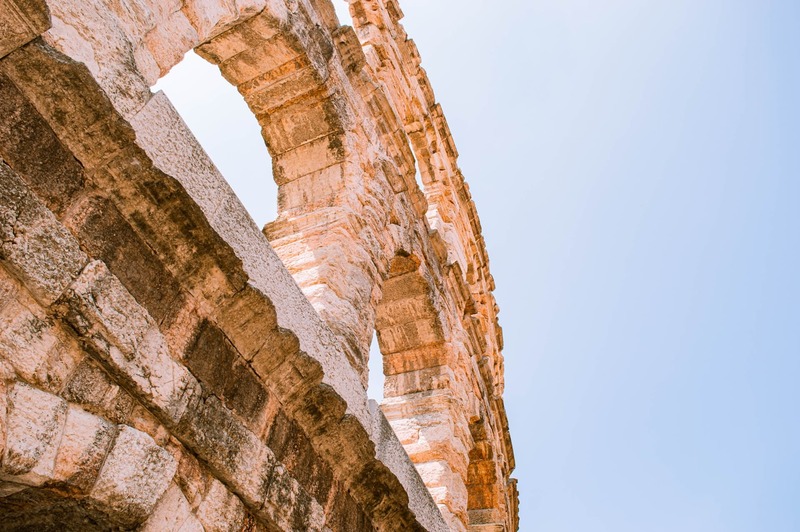 And you can see its Roman origins in the ancient ruins scattered throughout the centre, leading to the city’s inclusion on the prestigious UNESCO World Heritage List. 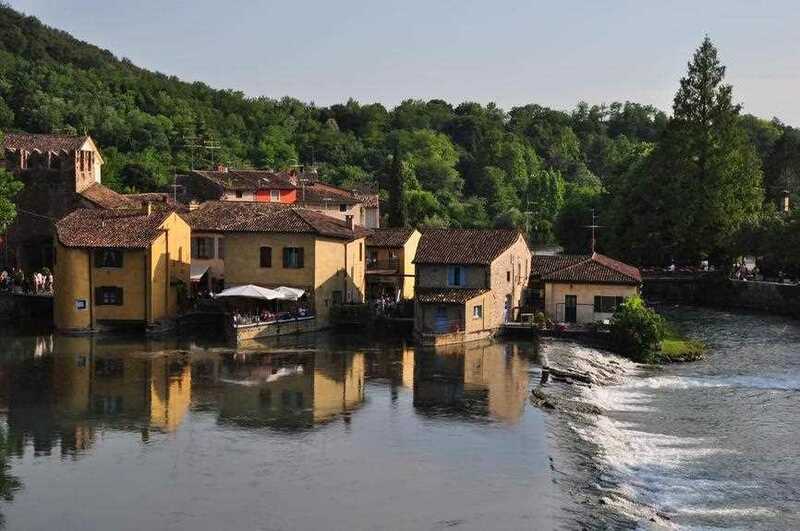 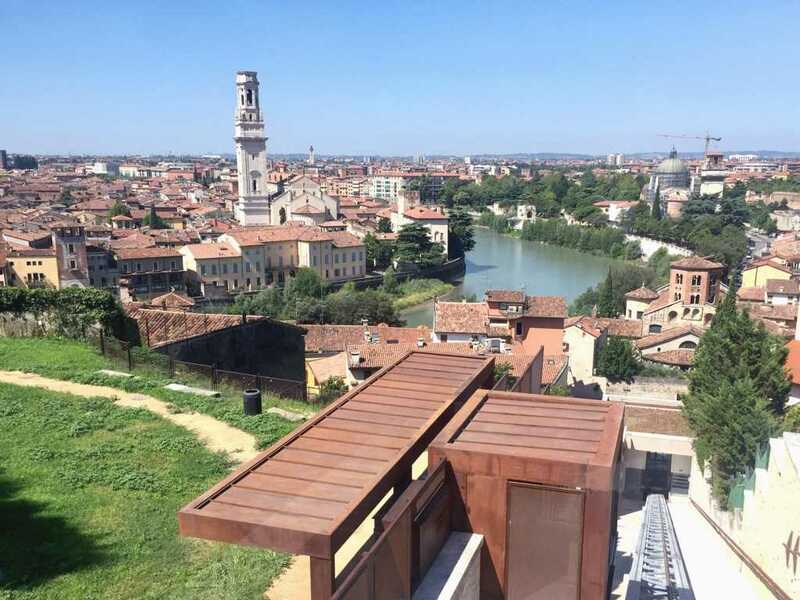 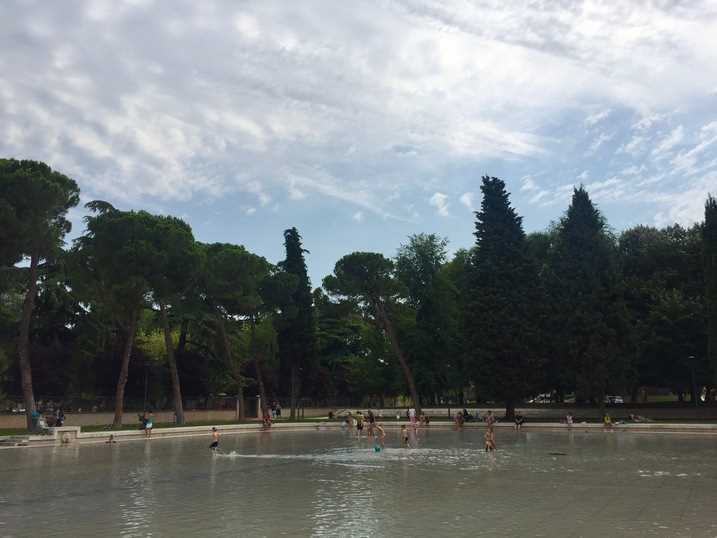 The entire city centre is encircled by the River Adige and rolling hills -just a couple of minutes walk from the city- that offer stunning panoramic views. 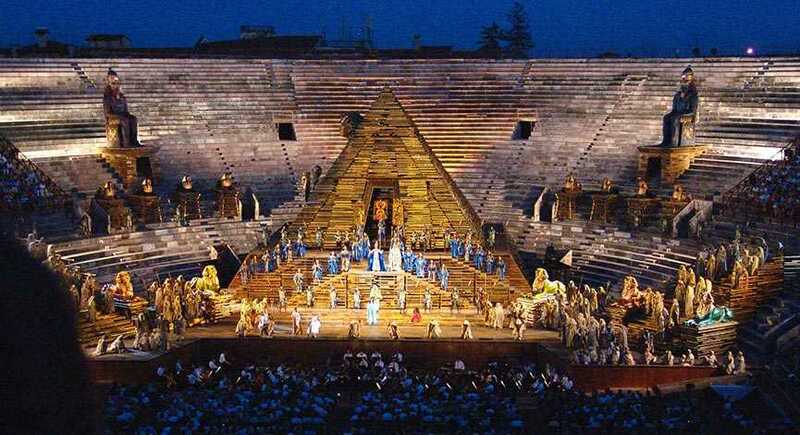 The Arena di Verona is an open-air theatre that dates back to the Roman period; its summer Opera Festival is famous all round Europe. 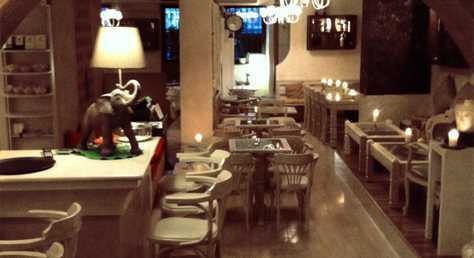 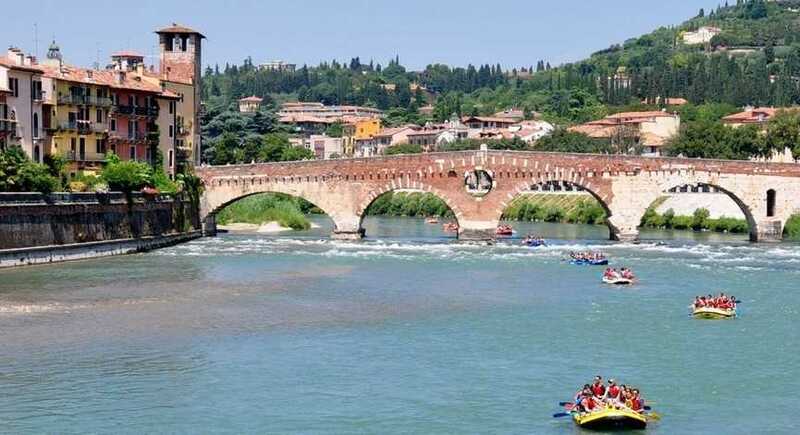 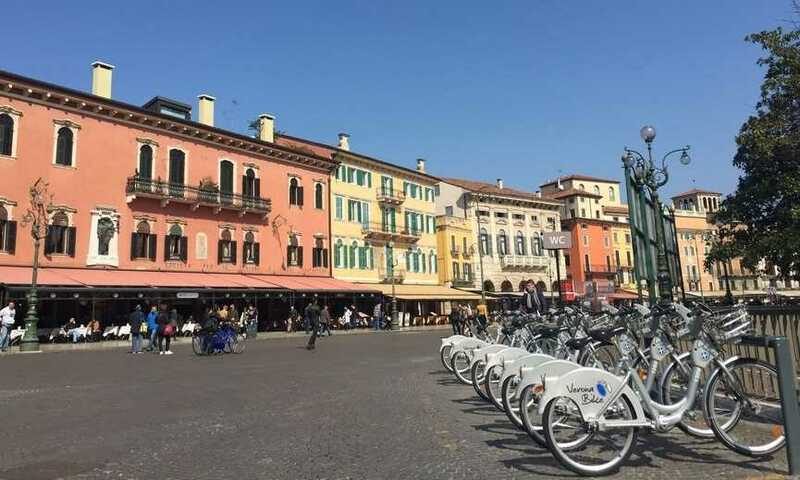 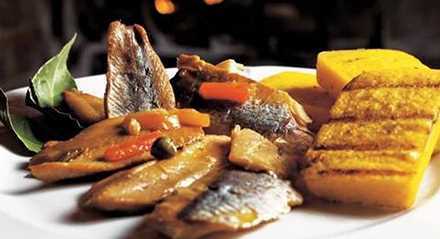 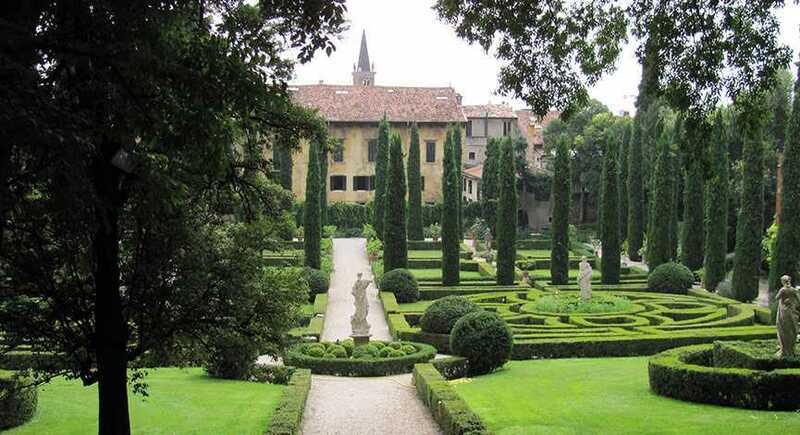 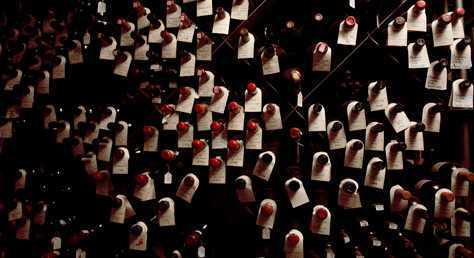 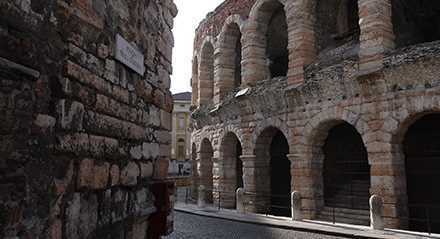 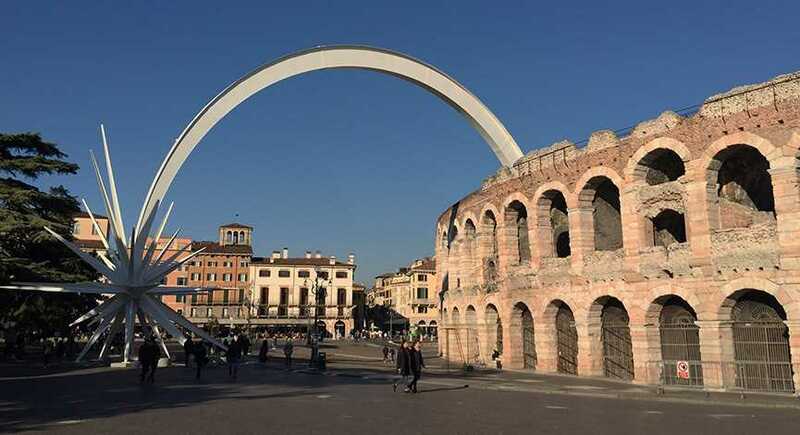 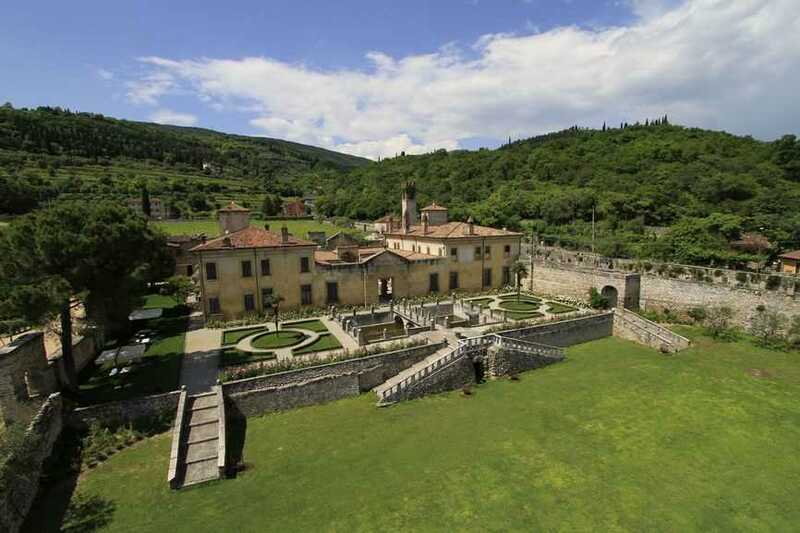 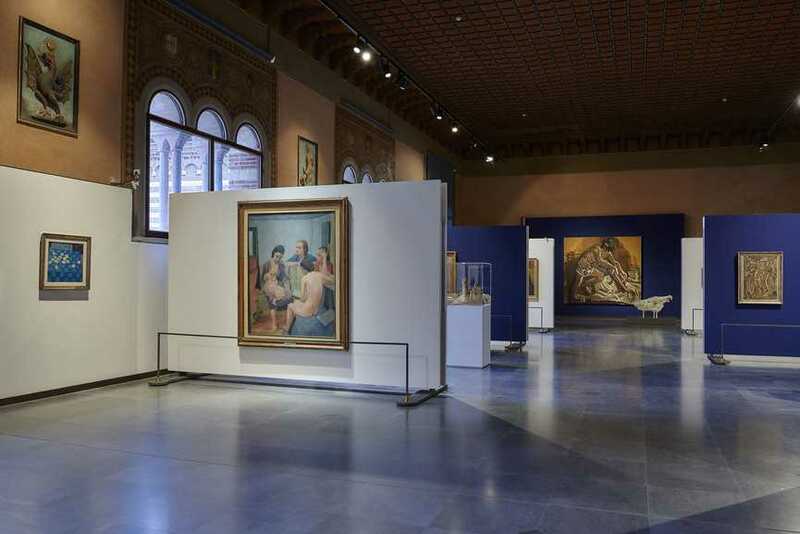 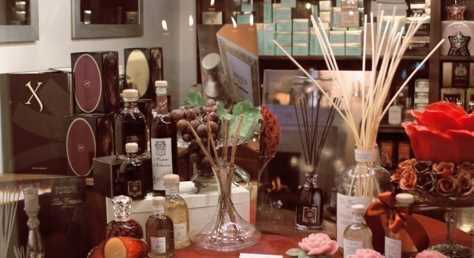 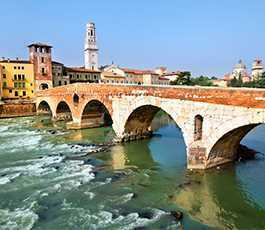 Verona is also a world wine capital and the fourth most popular travel destination in Italy. 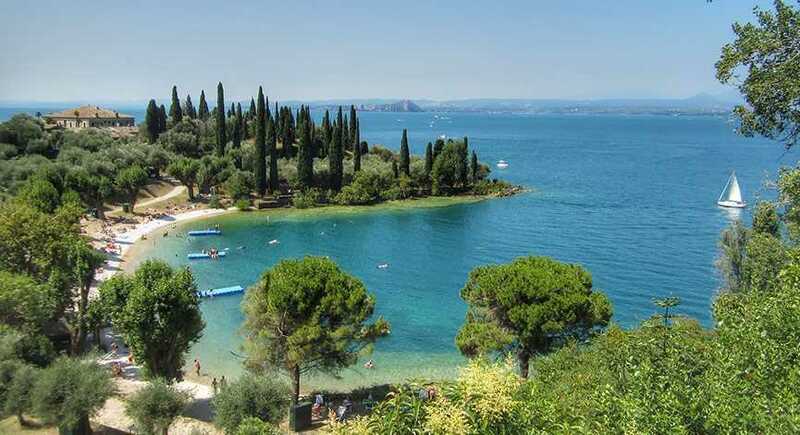 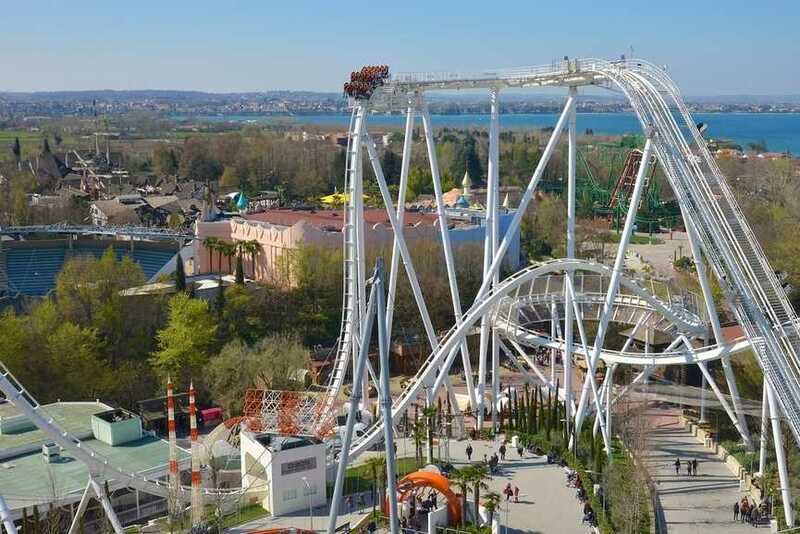 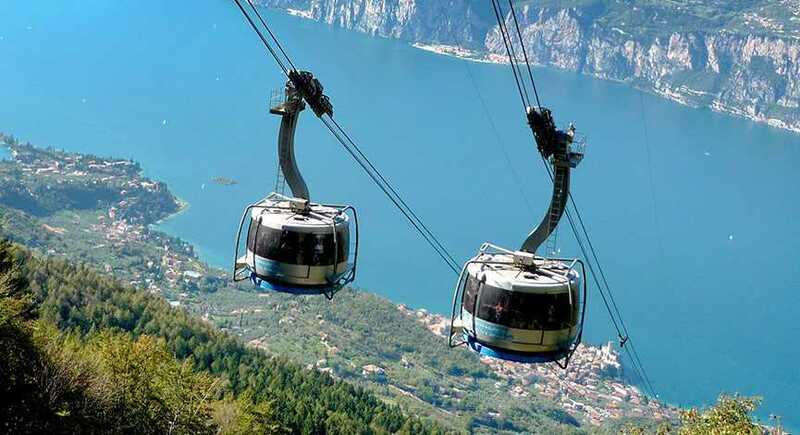 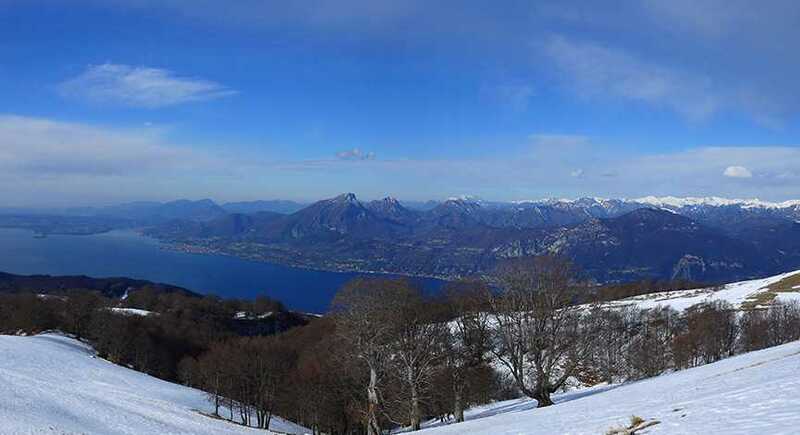 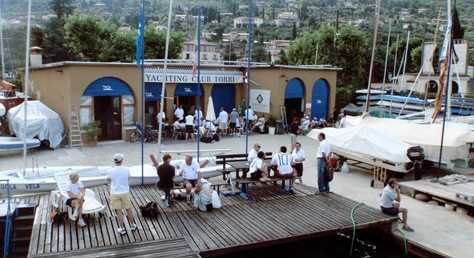 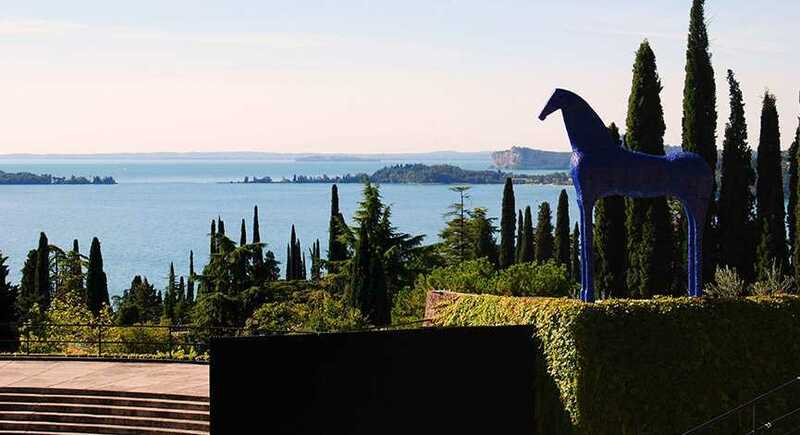 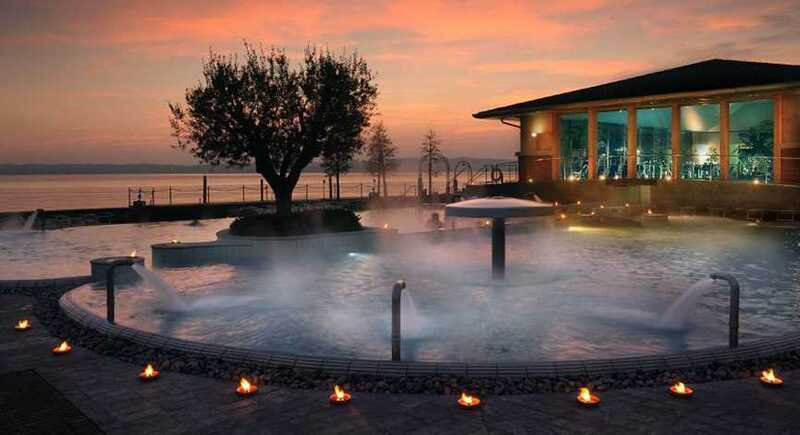 It is just 20 minutes away from Garda Lake, a paradise for windsurfing and sailing aficionados, with picturesque villages directly on the water, surrounded by olive trees. 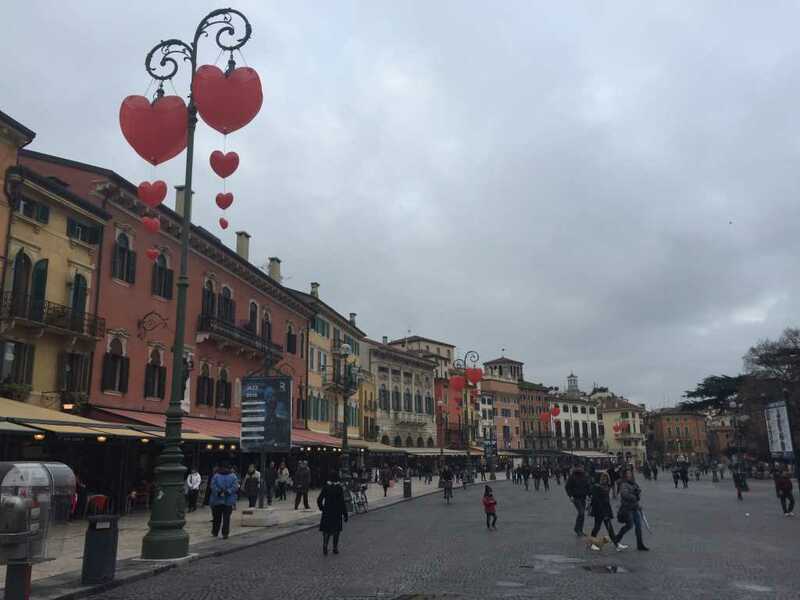 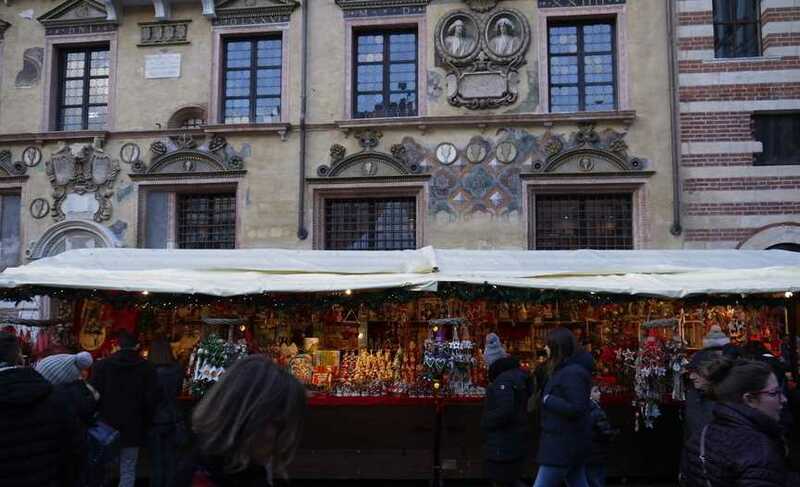 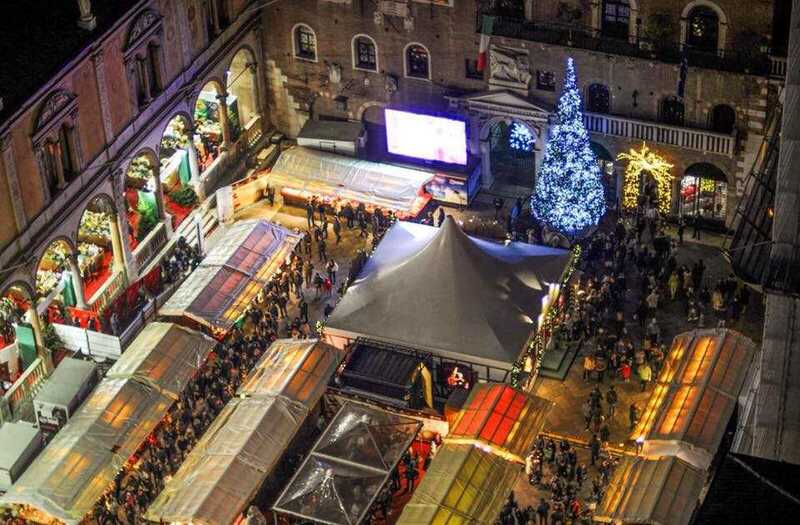 As well as the main squares in the centre, this year the magical atmosphere of Christmas in Verona is also waiting to be discovered elsewhere in the city, such as along the Lungadige San Giorgio and in the Piazza San Zeno. 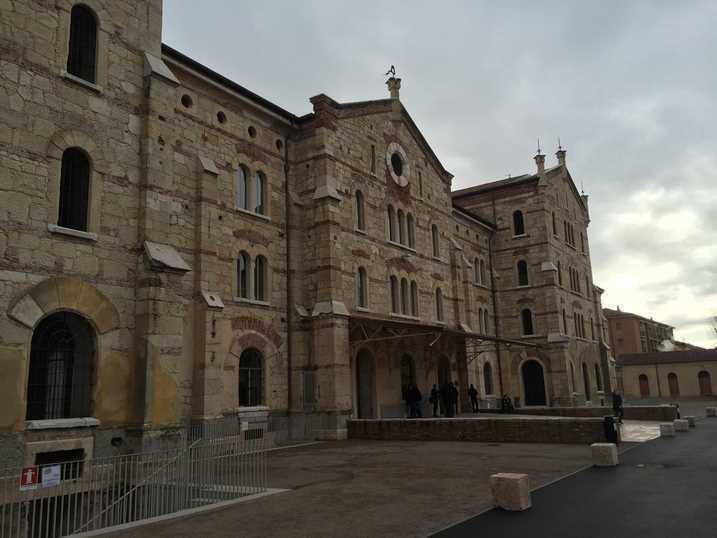 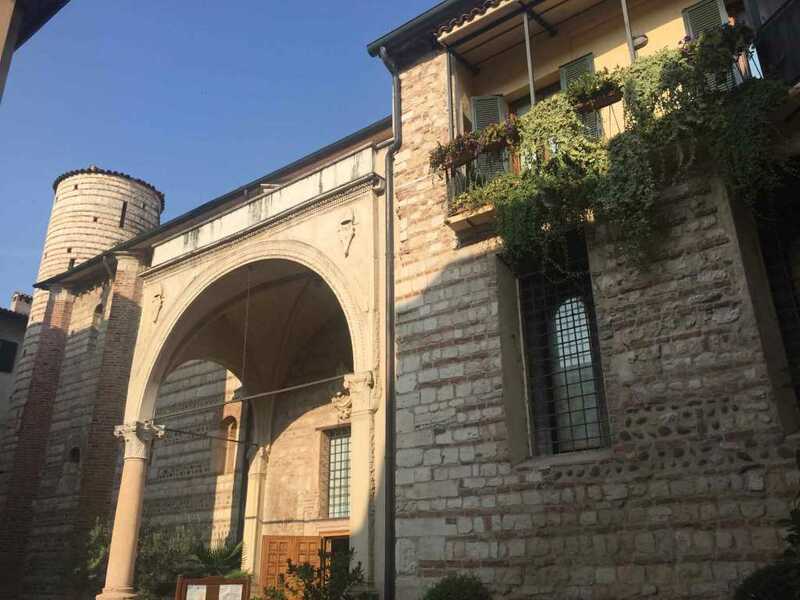 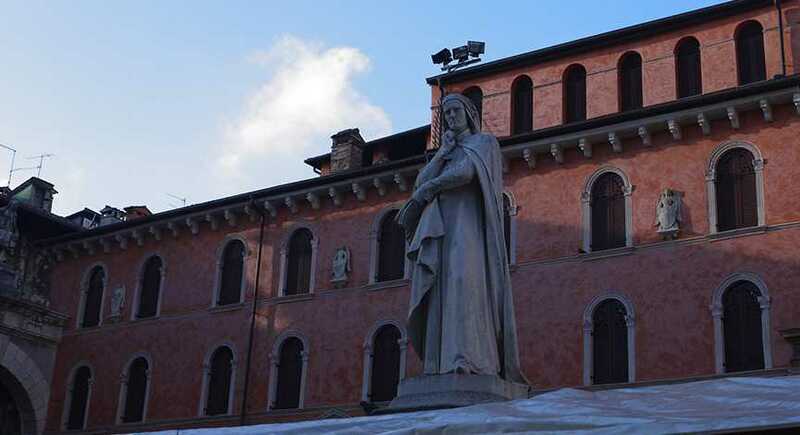 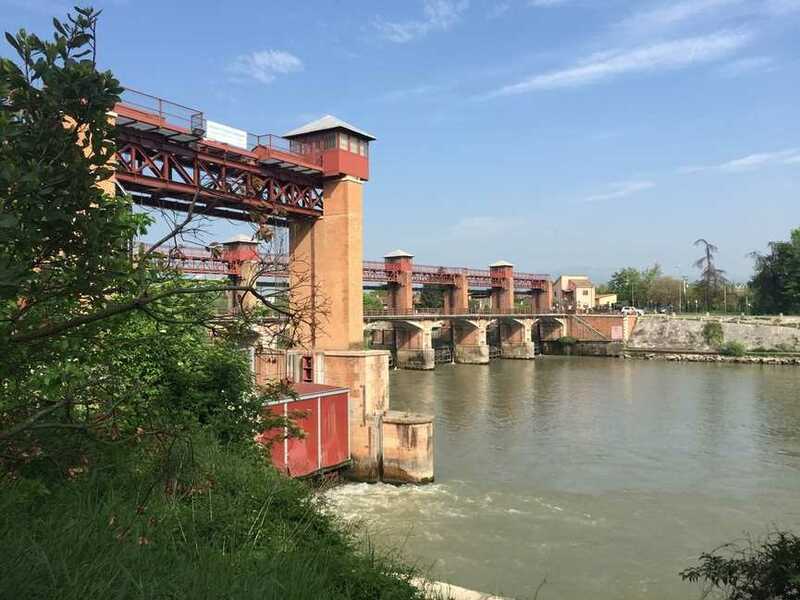 From the walls to the forts on the hills and from the Arsenal to the Santa Marta former military bakery, now home to the University – the grand legacy of the Austrian dominion over Verona. 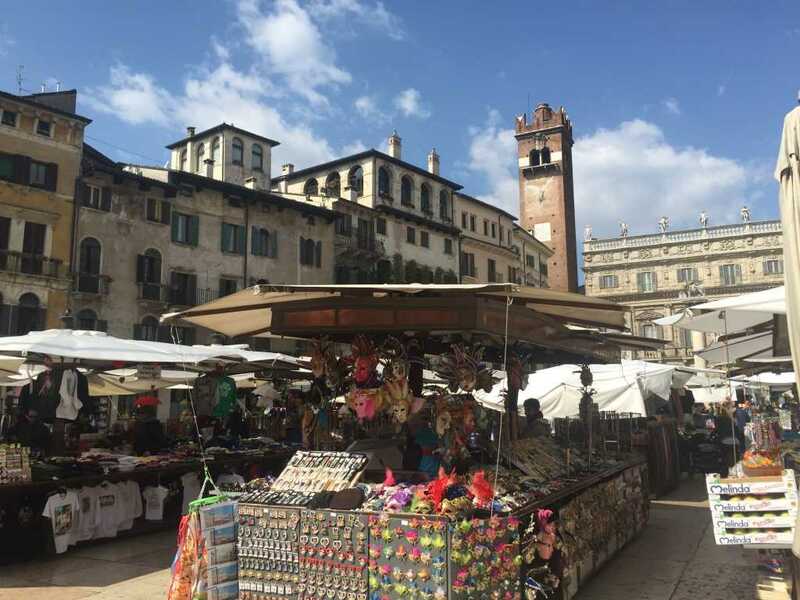 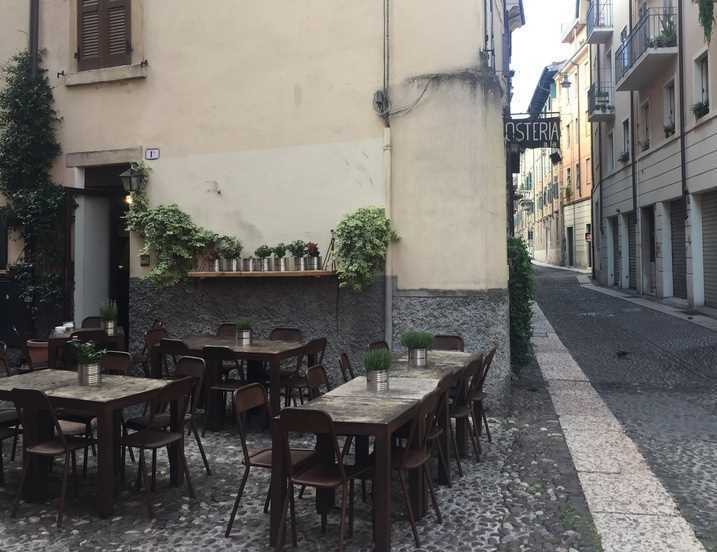 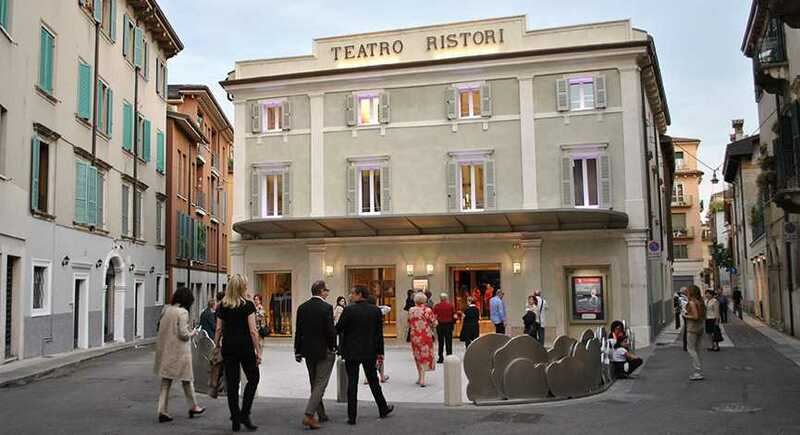 People from Verona love to pour into the town centre over the weekend. 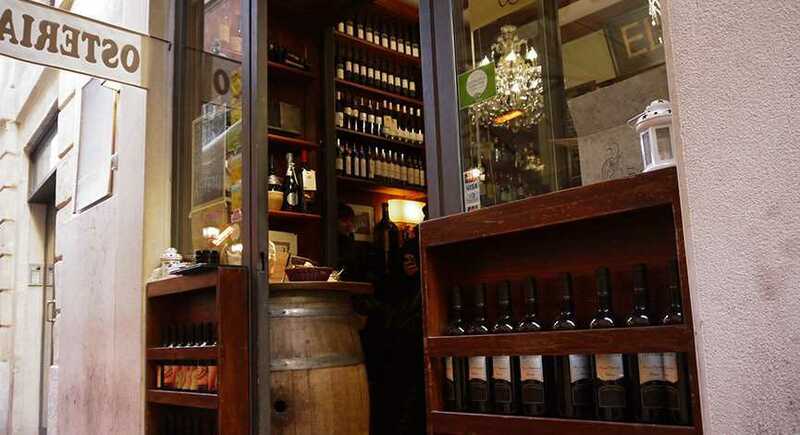 Whether for shopping, food, drink or fun, here’s a mini-guide for having a good Saturday night out in the city.